Macalester offers many fields to explore, then prepares you for whatever career path you choose. At Macalester, a liberal arts college, we have 46 majors and programs to choose from and time for you to explore before you commit to a major. 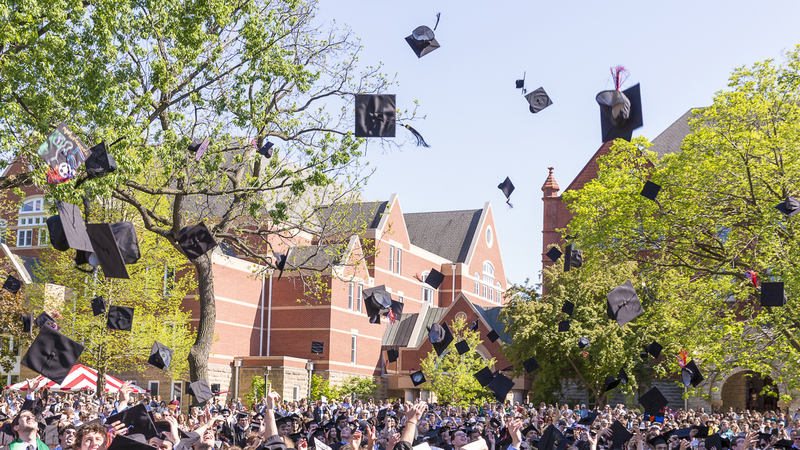 That major may lead you directly to your life’s work, or it may be an internship, study abroad, or a community connection that opens that window. 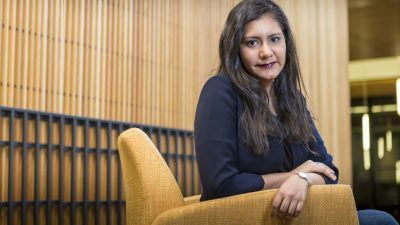 The Macalester alumni network was an invaluable asset to Sunakshi Wadhwa '17, now a business analyst with global consulting firm McKinsey & Co. 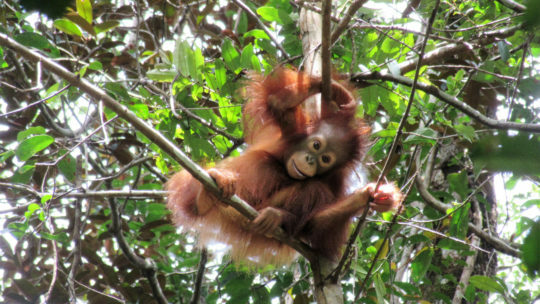 In the opportunity of a lifetime, anthropology majors Katherine Meier '16 and Cecilia Mayer '16 devoted a year to fieldwork at the Tuanan Orangutan Research Station in Indonesia. Alumni who pursue an advanced degree within three years of graduating. Fulbright Awards in the last 10 years. Mac students with a GPA of 3.5 and solid MCAT scores who are admitted to medical school.